As companies and organizations move forward to pioneer their craft and specialities, finding ways to push goals and expectations further is at the heart of company growth. In order to do so, businesses must be constantly innovating to keep their focus clear and relevant to their consumers. However, innovation isn’t the easiest thing to achieve and it’s an issue striking many businesses as they attempt to consistently do better. According to the 2014 Deloitte Business Confidence Report, “In today’s rapidly changing business environment, there is no doubt that innovation is a key factor in business growth. 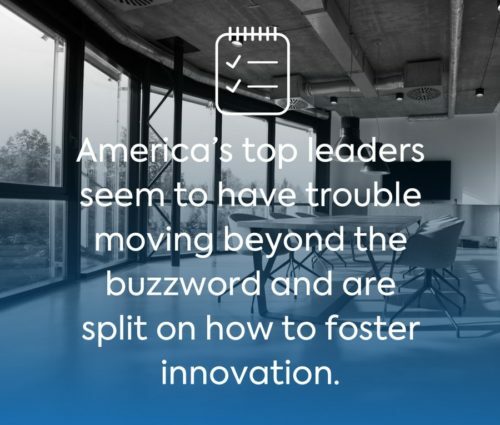 Yet, America’s top leaders seem to have trouble moving beyond the buzzword and are split on how to foster innovation.” Leading innovation is not the same thing as coming up with creative ideas, it goes much more beyond that. Innovation requires intense planning and an execution plan that leads to ultimate success even when ideas and methods fail. Innovation requires recognition of mistakes, and the ability to learn from errors to better move your company forward. In order to foster innovation throughout your company, rather than just within the people making decisions, your leadership team should provide a “role-model for creativity and innovation; demonstrating learning agility and using the skills of networking, coaching and facilitation to foster creativity and innovation and to empower and inspire their workforce” according to a whitepaper published by 10Eighty UK. Nearly everyone who took part in CCL’s 500-person client panel said innovation is a key driver of success (94%), and 77% of their organizations have made attempts to improve innovation. 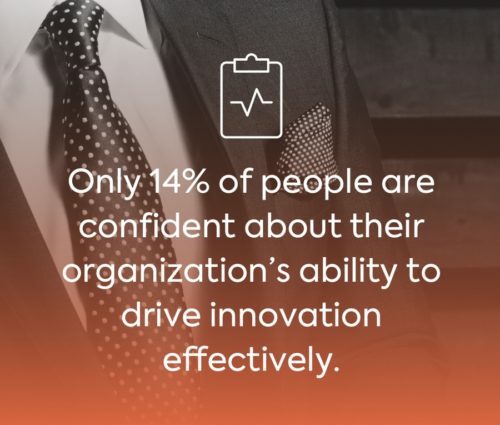 However, only 14% are confident about their organization’s ability to drive innovation effectively. Where is this disconnect? Finding ways to constantly encourage innovation within your organization is what keeps that kind of spirit alive within employees. In fact, Google has a program in which engineers are actively encouraged to spend 20% of their work week on projects that interest them. This has helped tap into unseen talents in various employees, while also allowing employees to work on passion projects that they may not have the time to pursue outside of work. This level of organizational involvement boosts both creativity and innovation while also boosting overall employee morale and engagement. As businesses move forward and continue to drive innovation, they must also remember the active role that their employees play in that constant desire to do better. 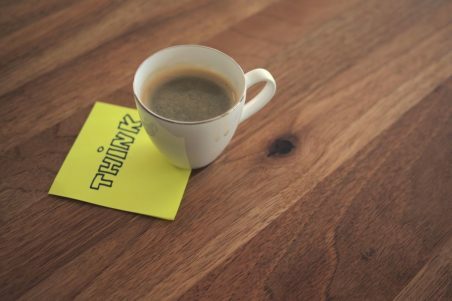 With employees and businesses alike moving towards creative thinking and ever changing ideas, giving time to new ideas and thoughts will encourage innovation and growth within all areas of your business. 75% of people think they are not living up to their creative potential. Benjamin Franklin – Founding Father of ProHabits?